Earlier this year we wrote about the upcoming release of WooCommerce 2.7 and how it would be introducing a new version of the REST API (v2) with a number of new API endpoints, particularly for Product Variations. Shortly after our post WooCommerce decided to re-version 2.7 to 3.0 to better reflect the significance of this update and push the release date to the 4th of April, 2017. WooCommerce 3.0 is a major update and WooCommerce recommend that you ensure your store extensions and themes are compatible before upgrading, test on a staging site if you can, and make a backup for peace of mind. Since the 3.0 release on April 4th there have been 7 updates already fixing bugs with both WooCommerce and the REST API. 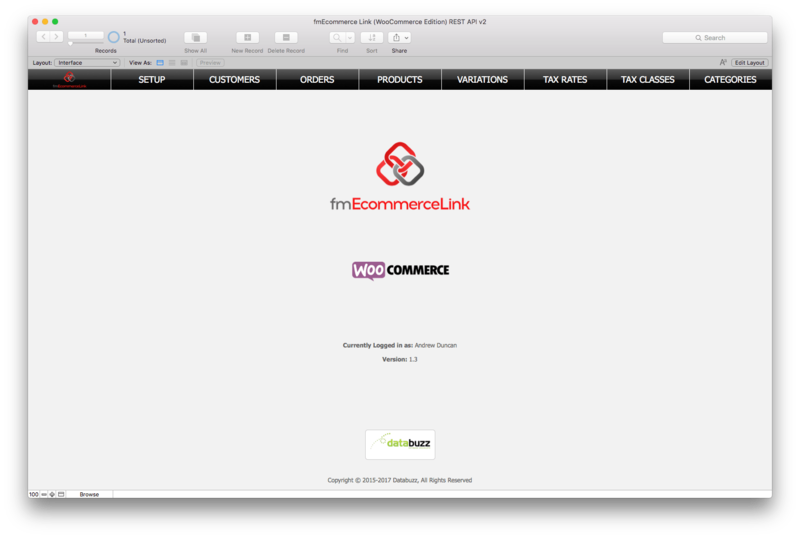 WooCommerce 3.0 supports both v1 and v2 of the REST API so you can upgrade to WooCommerce 3.0 and continue to use your existing version or integration of fmEcommerce Link and everything will continue to work as it did with WooCommerce 2.6. If you wish to take advantage of the new API endpoints (e.g. the ability to upload Product Variations separately to the parent Product) you will need to switch to the new v2 API and make some changes to your existing scripts etc using the examples from the fmEcommerce Link (WooCommerce Edition) REST API v2 file. If you are not planning to upgrade to WooCommerce 3.0 in the near future you do not need to make any changes. All future development we now be focussed on the v2 REST API as that is the version that WooCommerce will continue to develop – we’ll certainly fix any bugs that arise with the v1 REST API. You can get the full details of all the change on the version history page.